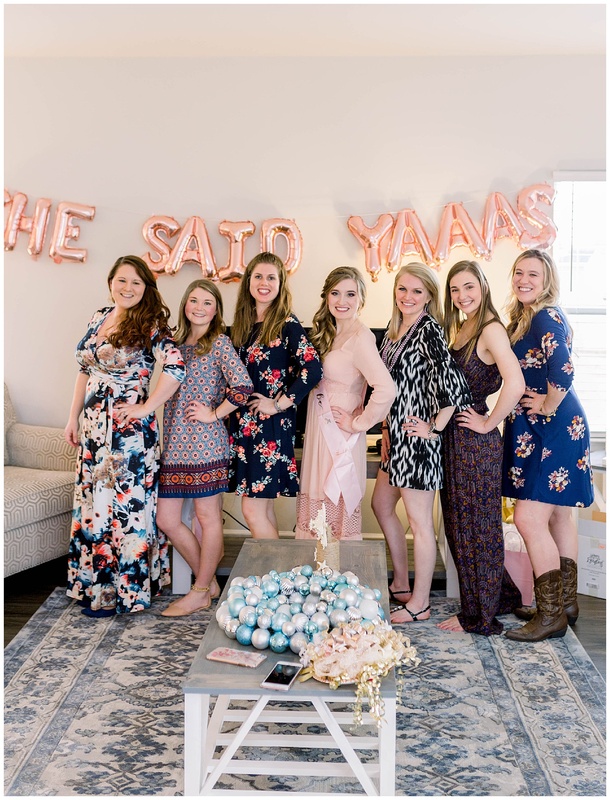 Today’s blog post is a super exciting one because I am sharing photos from my amazing bridal shower! Saturday, March 2 was the most perfect day and I am super blessed to have some incredible people in my life! 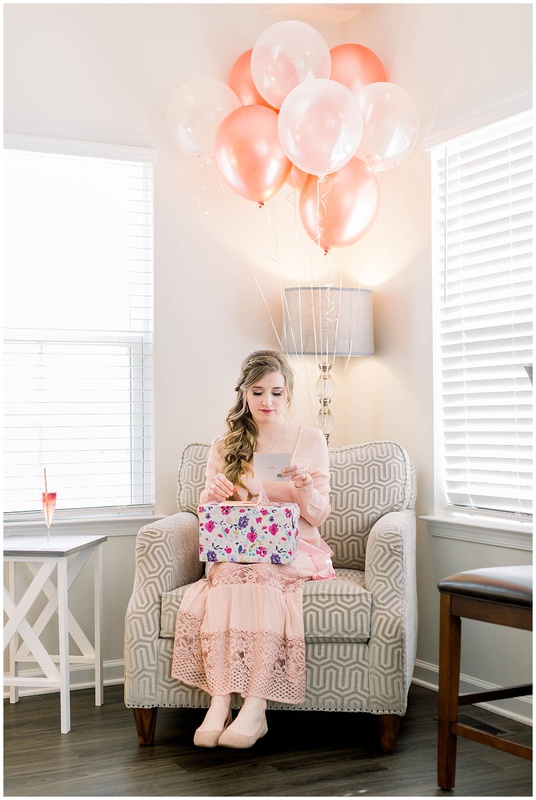 This might also be my longest blog post to date because I just could not narrow down all the photos! 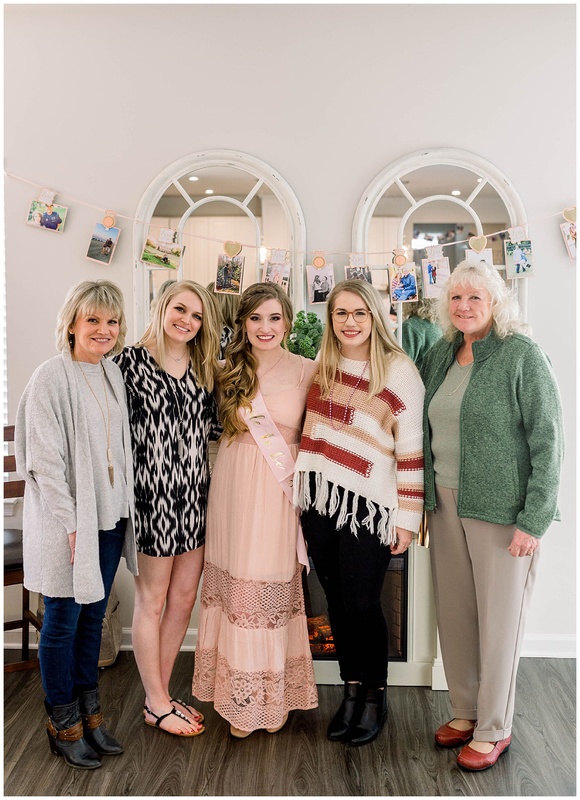 I have to give a huge thanks to my wonderful friend Morgan for hosting my shower at her house. She put a lot of work into making sure I had a perfect day! <3 Thank you, thank you, thank you, Morgan! 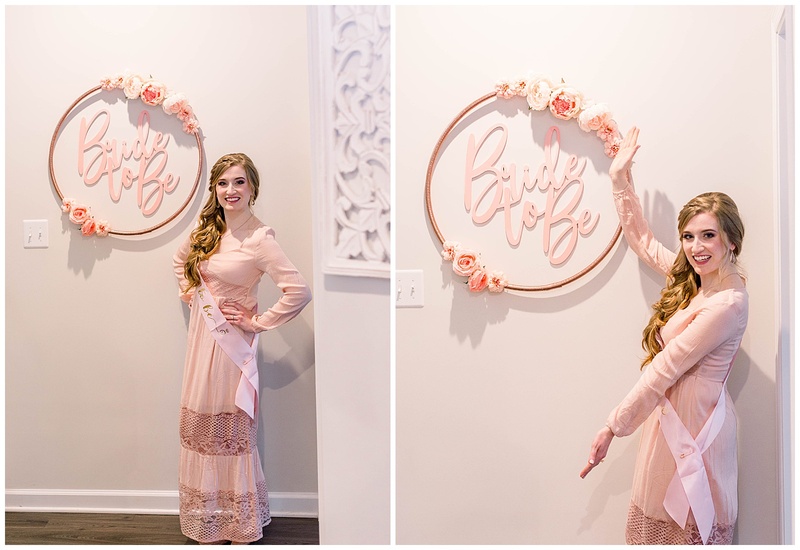 My sister, Alex, worked so hard to make sure I had the rose gold bridal shower of my dreams! <3 I love you, Alex! I also have to thank my best friend Alexis for everything she did in helping plan out the day! Many thanks to Mrs. Minyard for all of her help throughout the day as well! 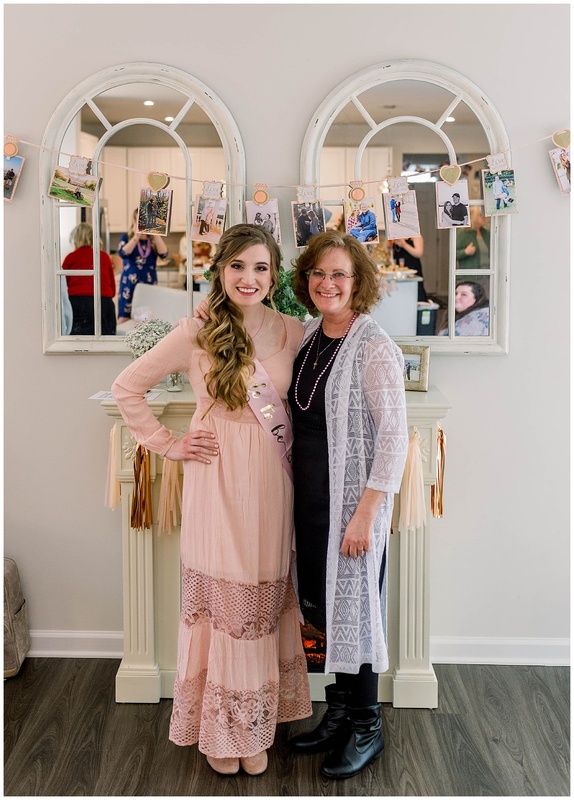 Lastly, thank you to my amazing momma who helped cook and bake, and make sure everything was gluten free for me! 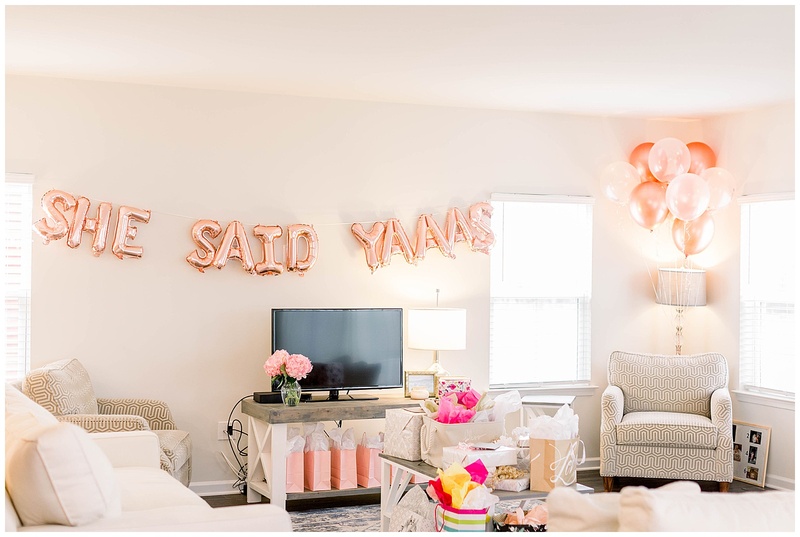 My reaction seeing alllllll the rose gold! 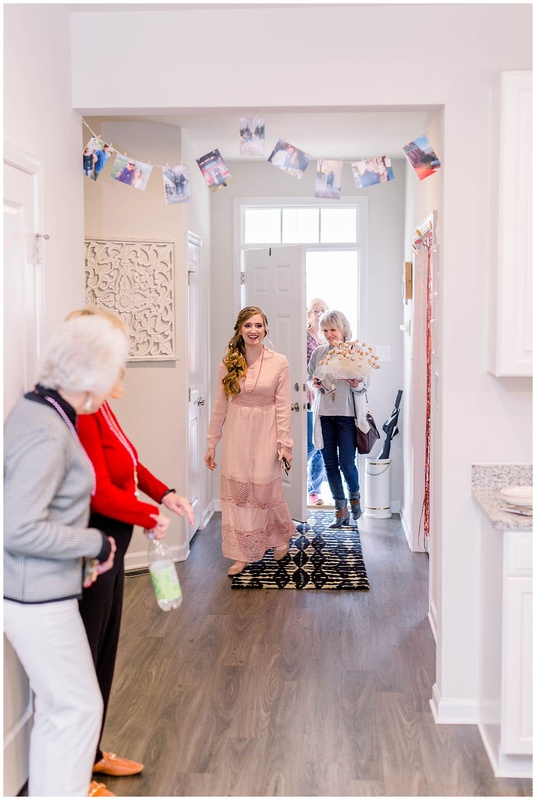 It was such a beautiful shower! All the yummy (and gluten free) food! I’ve been to many events with beautiful decorated cookies like these, but this was the first time I could actually eat one because they were gluten free!!! Thank you Morgan for these treats! 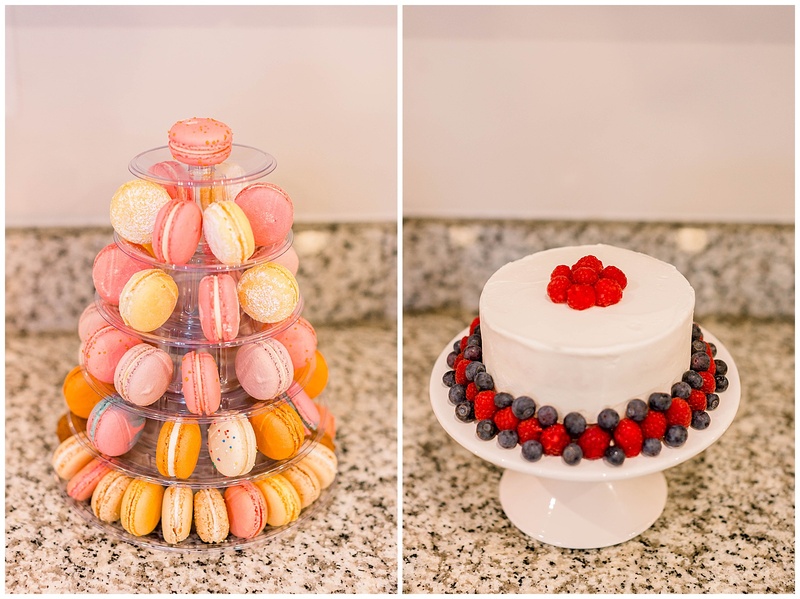 Macarons are my most favorite food/dessert ever! Thank you to Alex for making sure I had these at the shower! 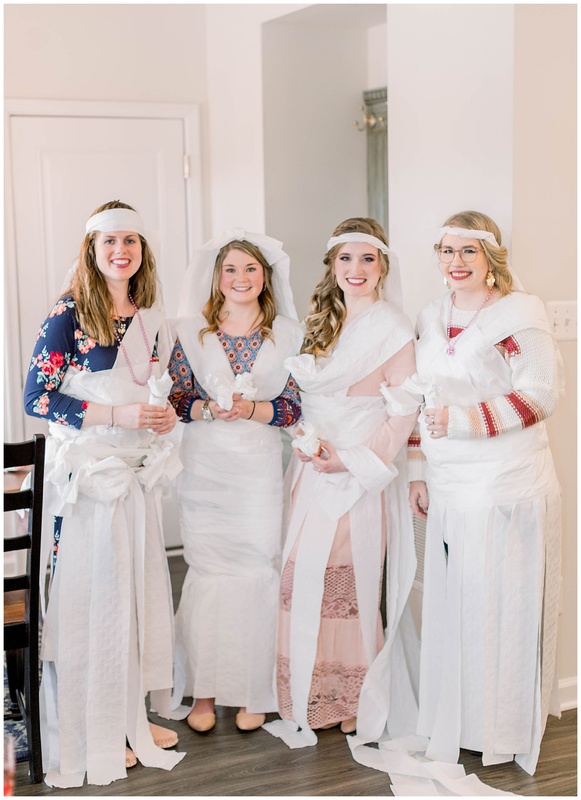 We played a few games, but my favorite was definitely the toilet paper wedding dress game! This was so funny! We had the most beautiful dresses! Ha! So many wonderful people in this photo! 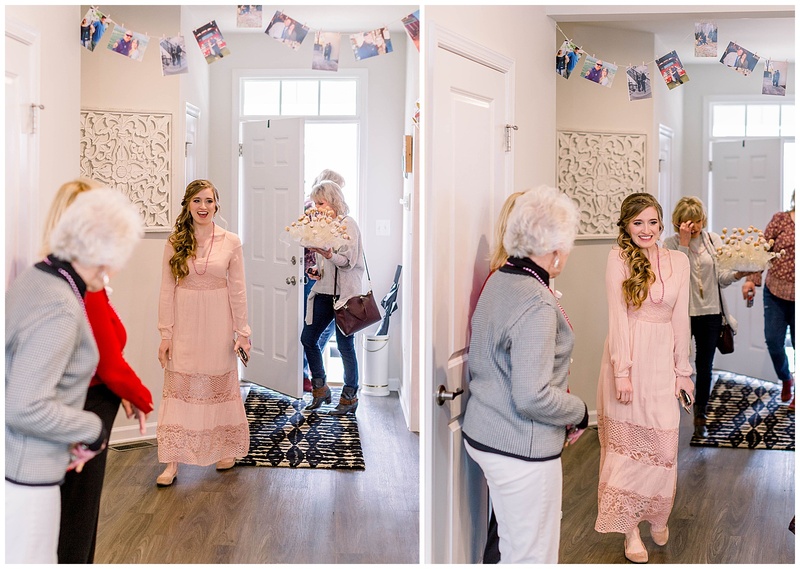 My mom surprised me with this photo prop frame and we loved using it! Also had to post this one because it is one of my absolute favorites! I love my mom! 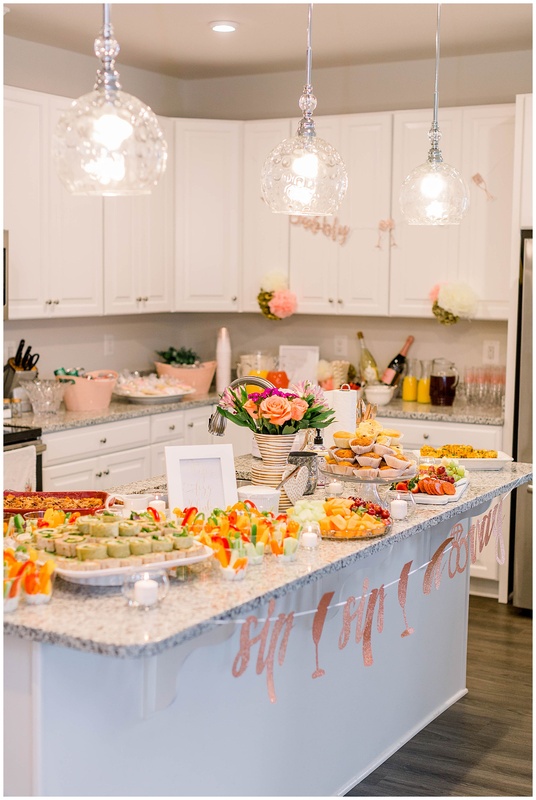 We would like to thank guest blogger, and Salon Emage Bride, Jackie St. Clair for sharing her picture perfect bridal shower with us! Jackie, you are awesome and we LOVE working with you! 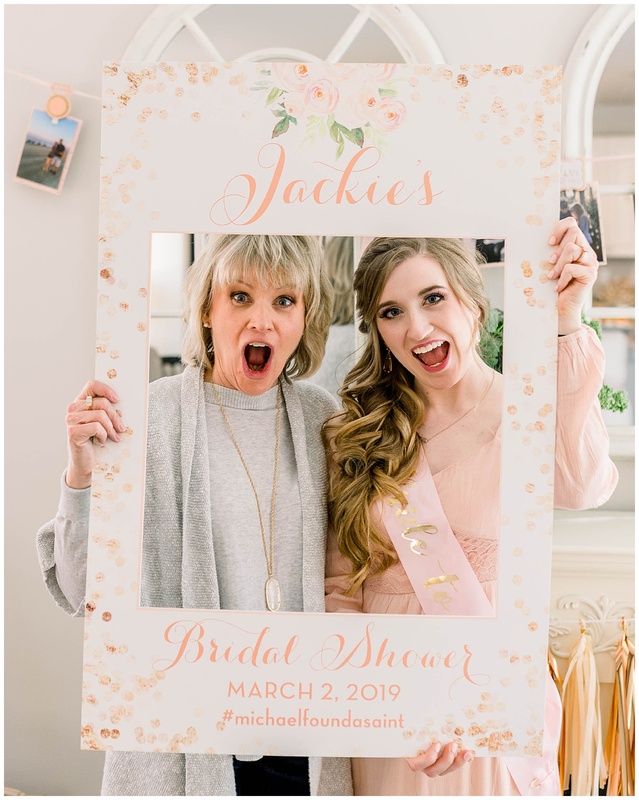 Jackie is a wedding photographer, herself and you can find out more about Jackie here. 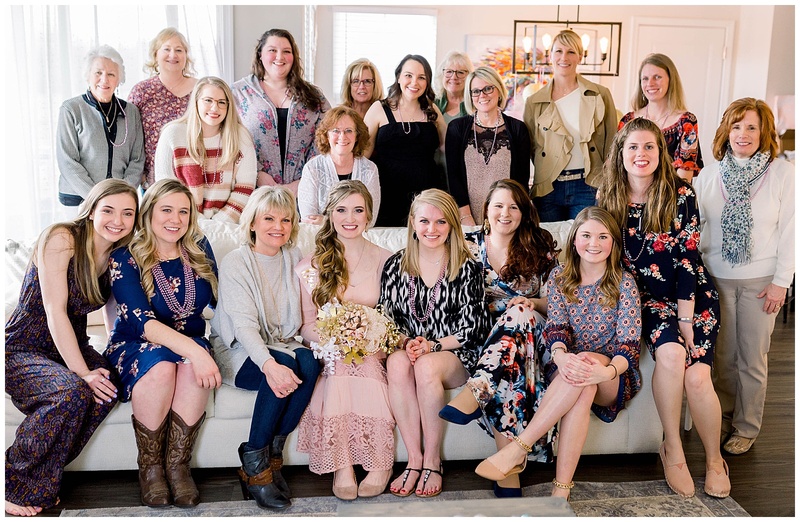 The Salon Emage Beauty Team created looks for both Jackie and her mom for her bridal shower. Hair by Grace Radigan | Makeup by Charla Malone. 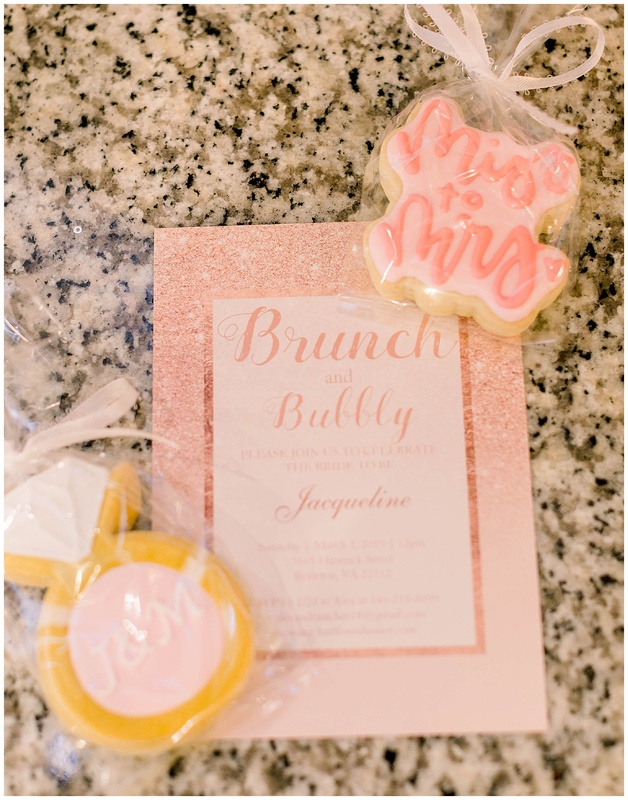 Find out more about our bridal services here. 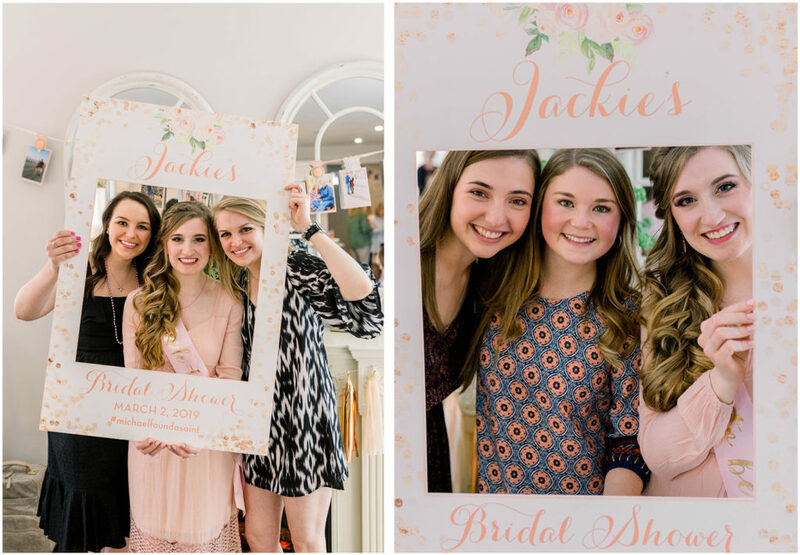 Special thanks to photographer Katie Baucom of Katie Jacobs Photography for all these wonderful photos.